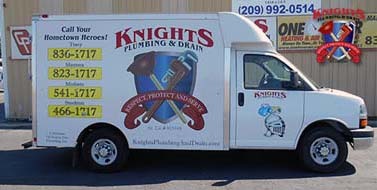 Since 1995, the name Knights Plumbing & Drain has been synonymous with quality workmanship for Modesto plumber services. We truly aim to be your knights in shining armor which is how we have become known as the Hometown Heroes. Our motto, “Respect, Protect and Serve,” is a genuine summation of how we do business and how we treat our customers. We take care of a wide range of essential plumbing services for our clients, both residential and commercial. We want to be able to address all of your plumbing related service needs, so give us a call to find out more about what we can do for you. As the number one service provider in the area, you can also feel good knowing that we also offer a 100% Satisfaction Guarantee. When it comes to choosing a reliable and professional plumber, choosing the right one can be a stressful situation. At Knights Plumbing & Drain we want to take the stress out of your choice and be your hometown heroes! Keeping our customers happy and comfortable is our number one goal; which is why our motto is respect, protect, and serve. With over a decade of service to the Modesto, Manteca, Tracy, and Stockton, CA area we’ve seen it all. From burst pipes to clogged toilets, no plumbing issue is too big or too small. 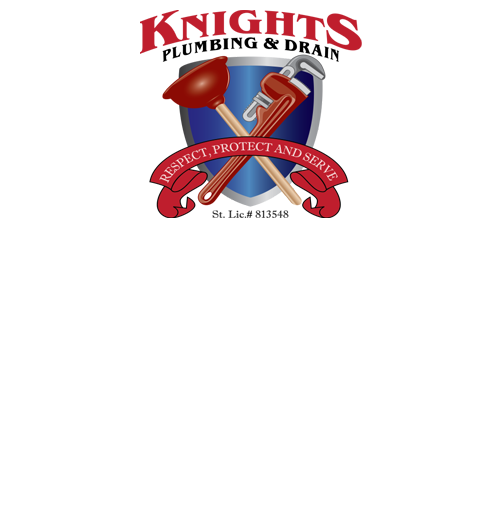 Knights Plumbing & Drain has serviced both residential and commercial properties providing efficient and professional service on every visit! Knights Plumbing & Drain is the place where quality meets your price! We offer trained, certified, and drug free technicians that provide you with the best services; efficiently and professionally. At Knights Plumbing we have 24 hour emergency services with up front pricing so you’re never surprised! Finding a plumbing contractor should not be a guessing game. At Knights Plumbing & Drain we want our customers to feel confident and comfortable with the services we provide. From repairs big and small the lasting relationships we build with our customers is what keeps our company growing year after year. We treat our customers like royalty! Don’t take our word for is. See what your neighbors are saying here. 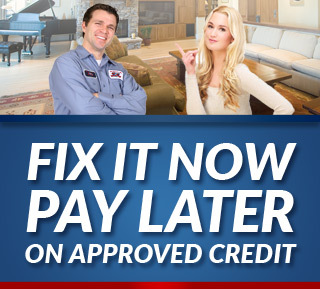 When it comes to your home repairs, finding someone in your city is always an important point. Before you fret, Knights Plumbing has multiple offices conveniently located to serve you. If you are looking for an expert Modesto Plumber then please call the professionals at Knights Plumbing and Drain or complete our online request form.